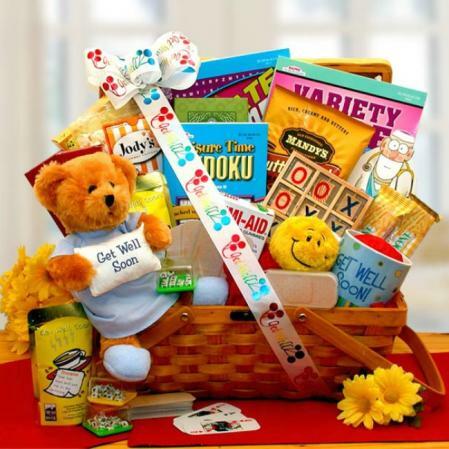 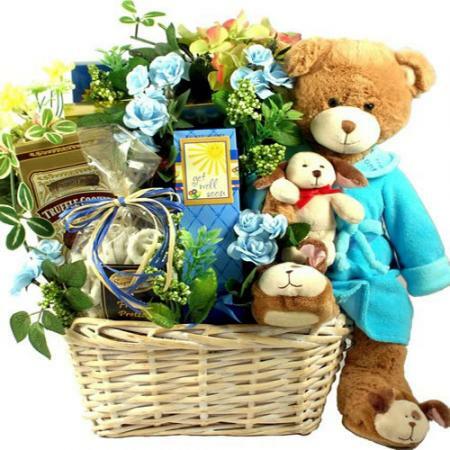 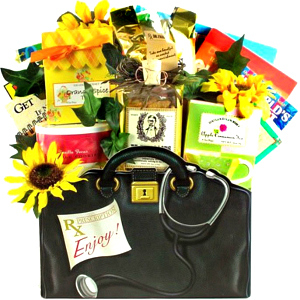 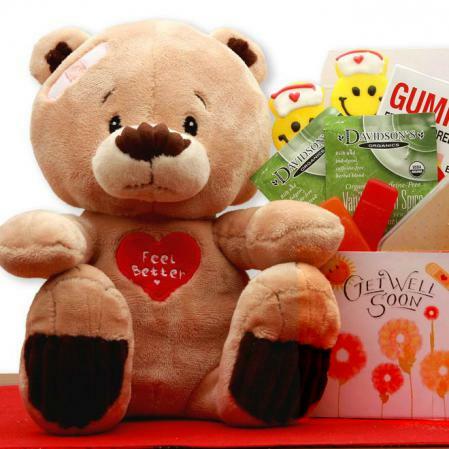 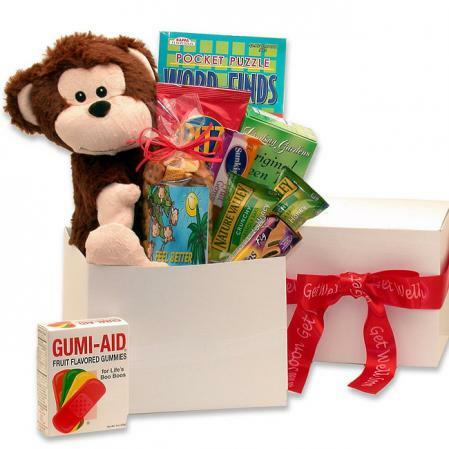 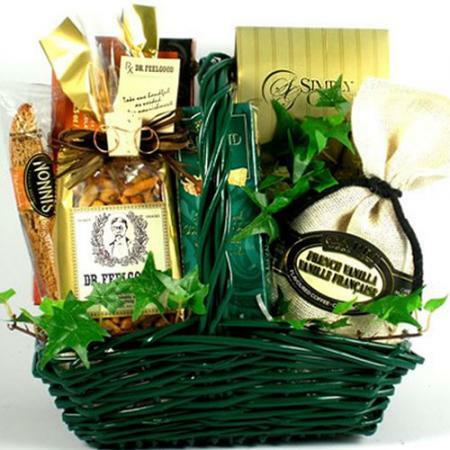 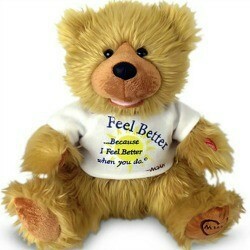 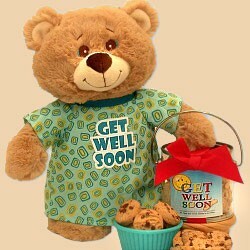 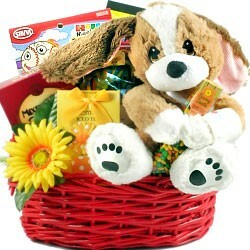 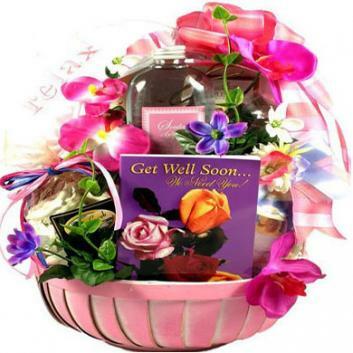 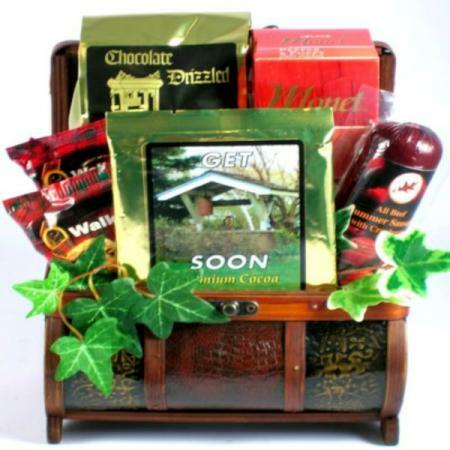 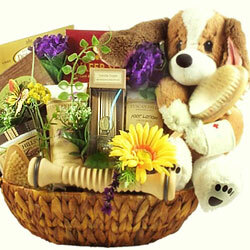 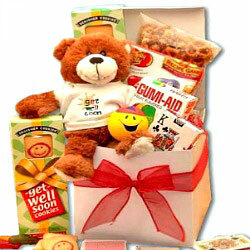 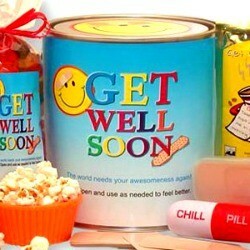 Send your get well wishes with our Feel Better Care Package the perfect something for anyone under the weather. 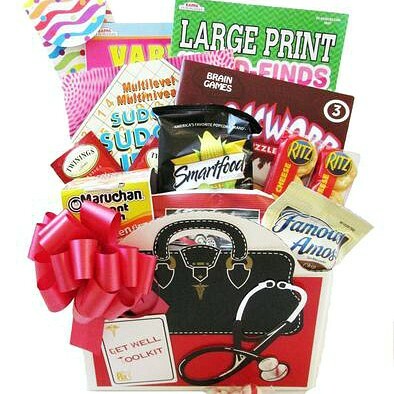 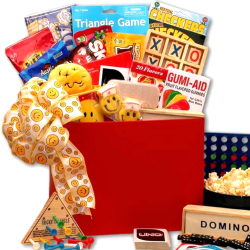 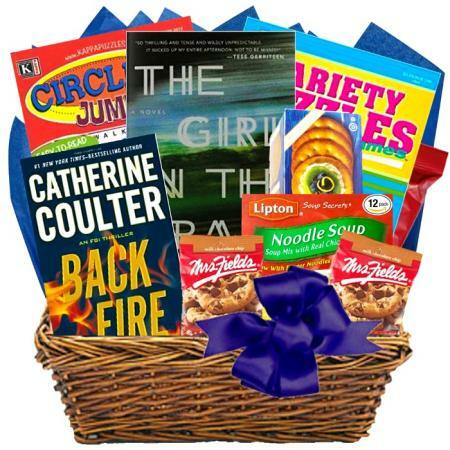 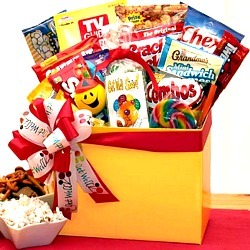 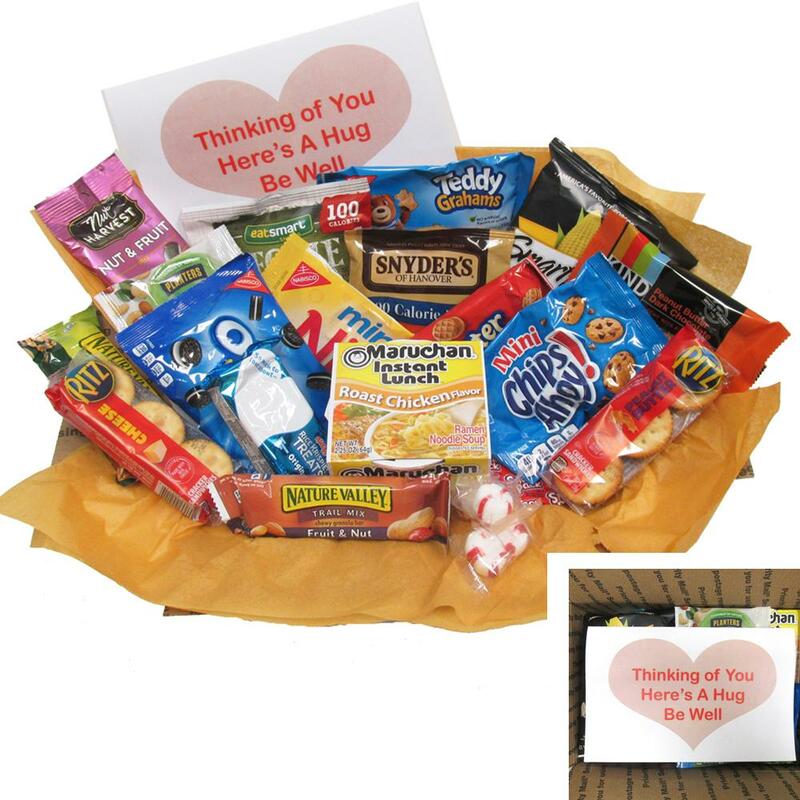 Feel Better Care Package contains a mix of healthy snacks and comfort food. 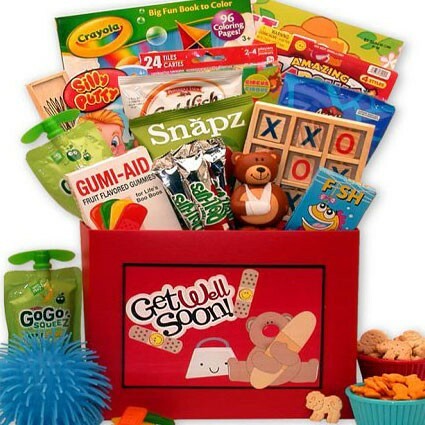 Feel Better Care Package a mix of healthy snacks and comfort food. We use quality, name brand snacks that we'd give to our own families!